Teutonic yields are sinking. 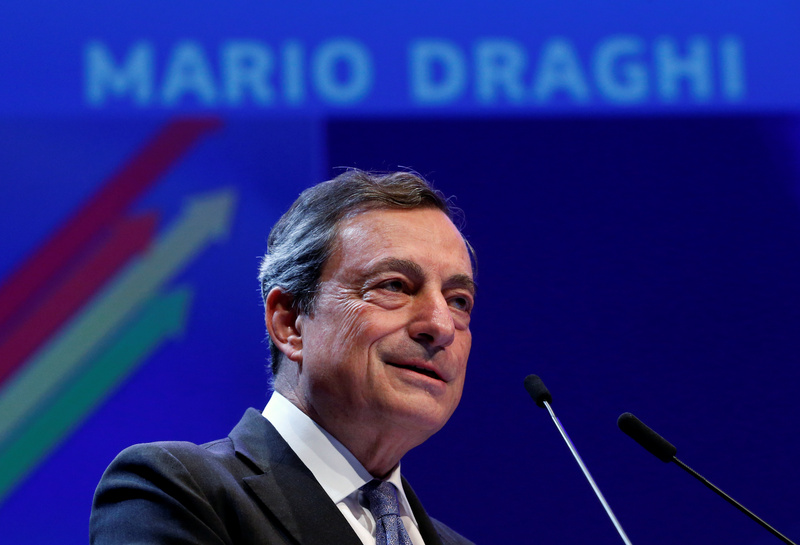 Brexit risks amplify the impact of ECB chief Mario Draghi’s bond buying. Very low borrowing rates are great for governments but heighten the danger of market volatility. Changing rules that force central bank purchases to favour German debt can help. German 10-year Bund yields reached a record low of -0.034 percent on June 16, down from around 0.14 percent at the start of June. Over half of German Bunds are ineligible for European Central Bank purchases as their yields are below the official deposit rate, currently -0.4 percent, according to Pictet.